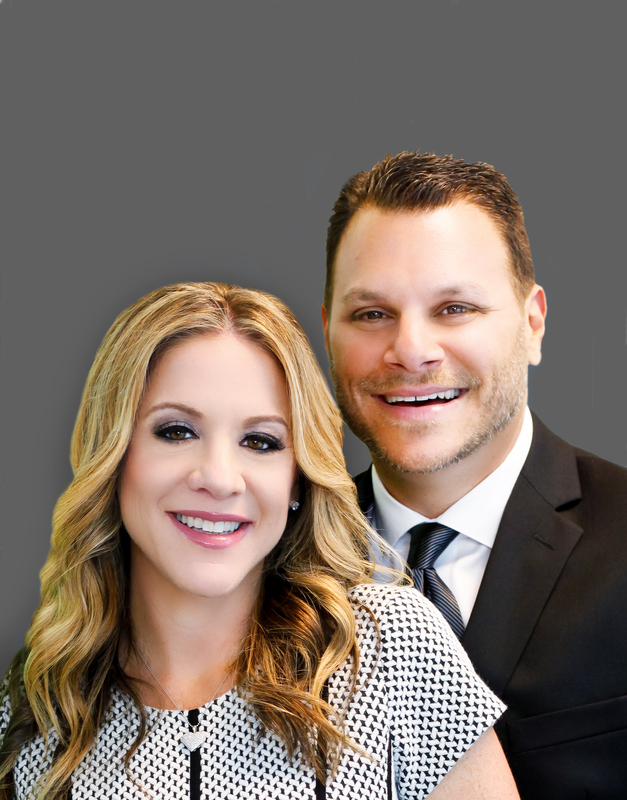 Do You Need To Sell A South Florida House? No matter what situation you are up against, we have a solution for you! Does the home you own have liens, preventing you from selling it? Are you behind on your mortgage and afraid of foreclosure? Are you a landlord to a cumbersome rental property? Are you paying property taxes on a house that is sitting vacant? Did you receive an inheritance you don’t wish to keep? Are you moving for work or school? Have you found your dream home, but don’t like the idea of trying to obtain and manage two mortgage payments? Do you want to sell your house without getting stuck with agent commissions or fees? Are you getting divorced and hoping to sell quickly? Does the property need more repairs than you are able to make? If any of the above sounds familiar, we are here to help! We provide a service that other area home buyers cannot compete with! We are experts when it comes to solving difficult real estate problems, especially the really difficult ones that burden local homeowners. Give us a call today to learn more about how we can help you end the burdens, obligations, and hassles that come from an unwanted home. There is never any obligation or pressure to sell your home. We want to help you make the selling decision that will provide the greatest benefit to you! For many distressed homeowners, a direct sale is the fastest and most lucrative way to go! Send us a message using the form below, and we will be in touch right away! There is NEVER and hassle, obligation or commitment. No matter what web you have found yourself stuck in, we are here to help you untangle it!